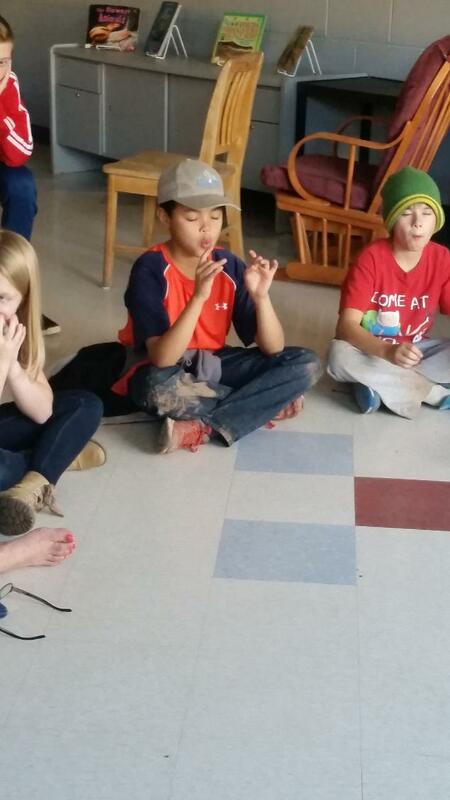 We are excited to be offering the Mindfulness For Me program to our CLASS kids again this year. This is an activity based introduction to mindfulness designed specifically for us! Shirley-Ann Howe, the Owner of CLASS, has had her own mindfulness/meditation practice over the last decade and has developed the Mindfulness For Me program after having attended meditation retreats in France and New York this past year. She has attended a 12-day international meditation retreat in France, completed a week long residential Educator Retreat/training with Wake-Up Schools in New York, taken a course with meditation teacher Tara Brach at Omega Institute, completed on-line courses with Tara Brach and Jack Kornfield and Bodhipakso and completed 50 hours of Yin yoga teacher training, a meditative style of yoga .